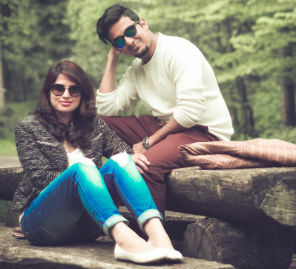 After a traditional wedding, a honeymoon in a winter wonderland was a dream come true for Khushboo and Indraneel. 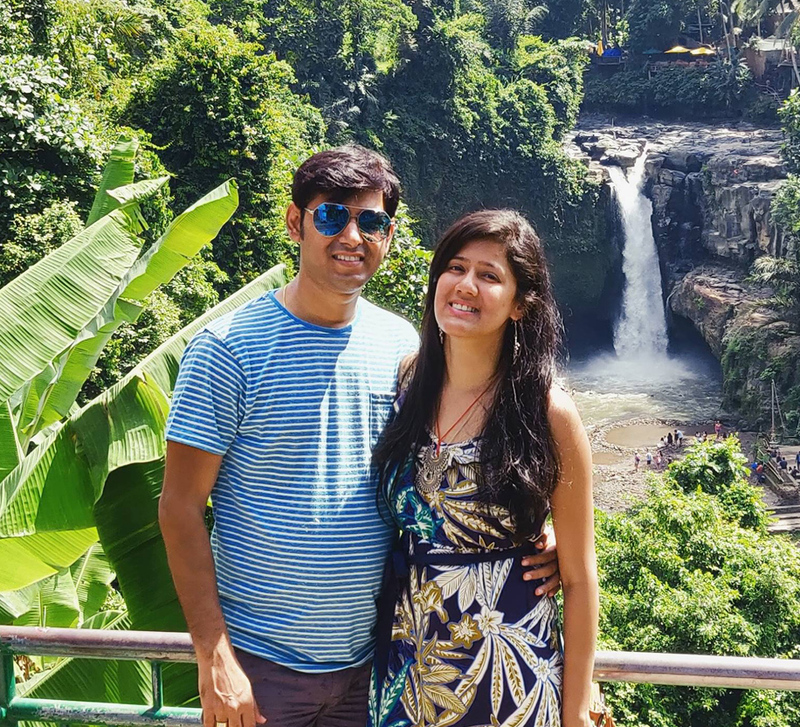 An offbeat destination and the chance for adventure – these were the two most important factors Khushboo and Indraneel were looking for. 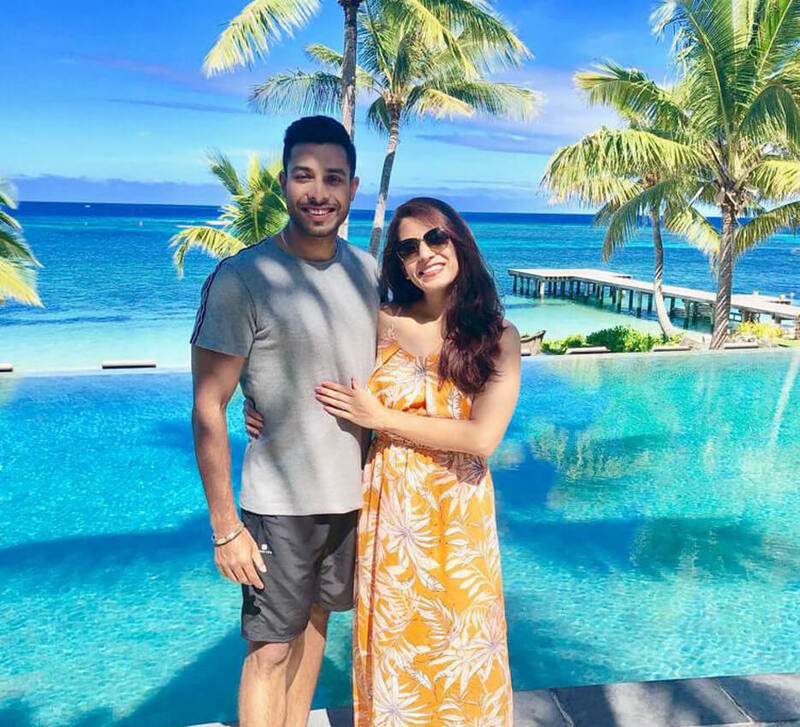 Iceland and Norway seemed like the perfect place to have both on their honeymoon. They tell us how it all happened. “In Iceland the temperature would drop anywhere between -2°C to -17°C with winds blowing at 100 km/hour at night. That’s when we ventured out to witness the Northern Lights and saw the world’s most spectacular natural miracle! We stayed at the Hilton Reykjavik Nordica and the super interesting Bubble Hotel which is also known as the 5 million star hotel. 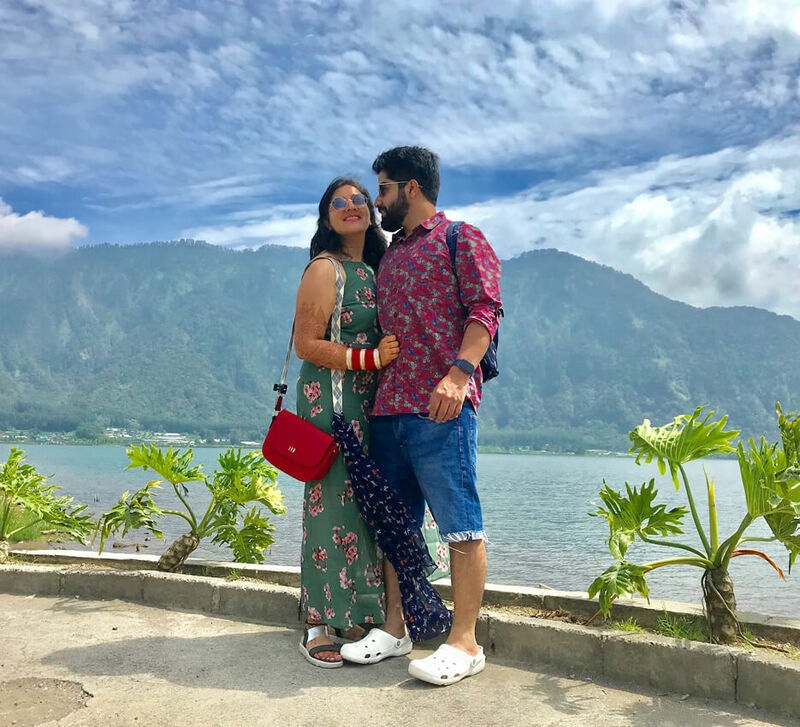 We went to the Blue Lagoon geothermal spa and on a personal note, visited all the places where the Bollywood song ‘Gerua’ starring our favorite Shah Rukh Khan was shot.